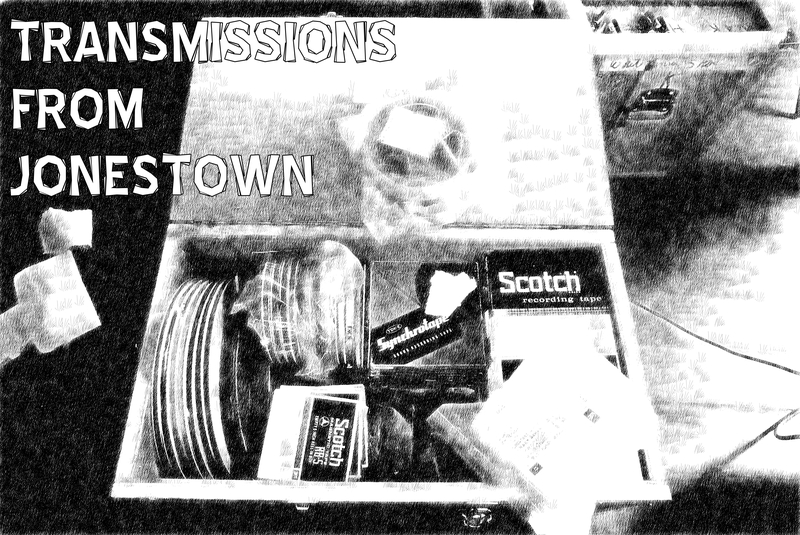 The Attention Span Recovery Project is proud to present, Transmissions From Jonestown. The story of Jonestown has captivated researches for years. Evidence suggests that many people did not die willingly and Jonestown was never treated as a series of homicides. Out of nearly one thousand bodies recovered from Jonestown only seven were ever autopsied and most of the evidence recovered in Jonestown was suppressed by the FBI. Nearly forty years later so much evidence has been released by the freedom of information act including several hundred recordings made during the life and death of the Peoples Temple. This podcast presents the Peoples Temple raw audio to tell their story as well as explore the many conspiracy theories that make up the cult lore surrounding the movement. Putting Jonestown's raw audio into context allows the people who lived it to have a voice. Hopefully, by laying more puzzle pieces on the table the mystery as to what happened in Jonestown and why can finally be solved.